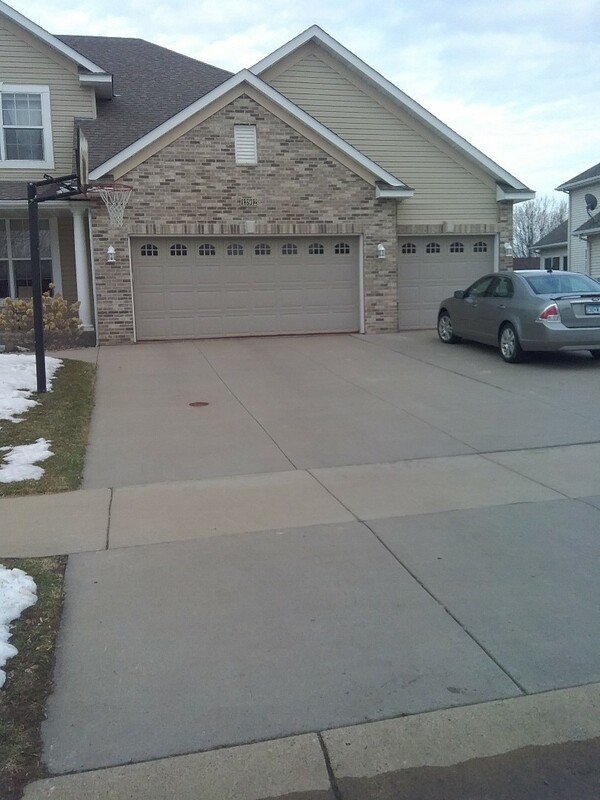 If you live in the city and you need any work done on your garage door, don’t hesitate to call All American Door Co. We are the go-to for Rosemount garage door installation, maintenance and repair specialists, and are proud to serve this community with top-of-the-line products and service to safeguard families and property. 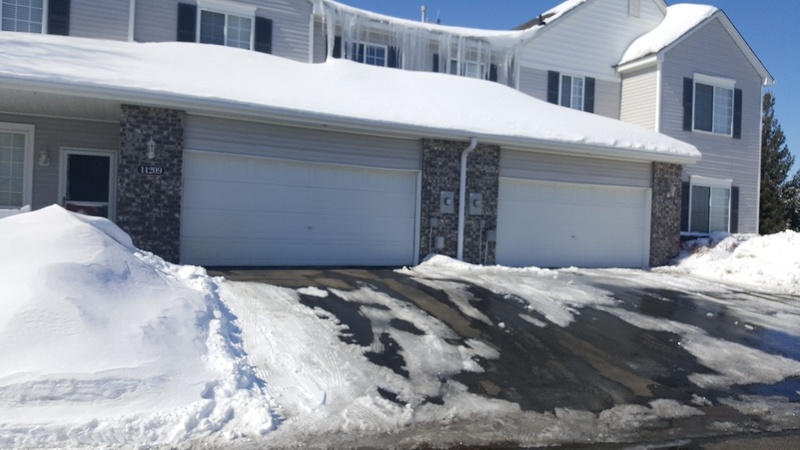 Customer service was quick, repair and installation technicians were courteous and prompt. I read a customer's positive review about All American Door Co. on Facebook, so when my garage door needed service, I called them too. "Shaun" called ahead to let me know his arrival time, the door was serviced in a short time, PLUS, I was shown how & what to do to keep the door in good operating condition. When all was said & done, I was -& am- a very happy customer! It is a great experience to get good service that is also friendly, professional, & competitively priced! (Not very common in business these days.). I programmed them into my phone so I can share with friends when they need similar service. Thanks from one more happy customer-- it was even better than expected! Nick was very friendly and did a great job. 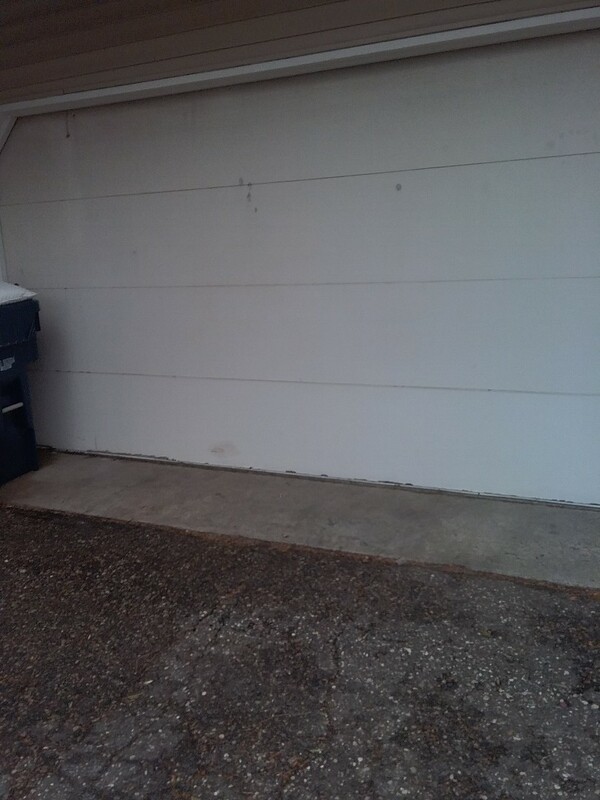 NIck was great at explaining and showing me the problems with my old garage door opener. He gave me multiple options for repairs and also informed me of how to keep the new opener problem-free for years to come. 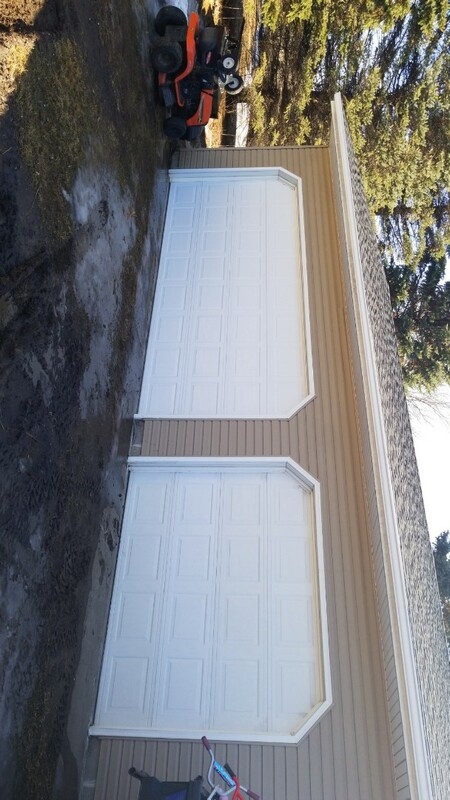 We contacted three garage door companies in the twin cities. All American door gave us a good price and we're loving our new new insulated door. Thank you for a great product. 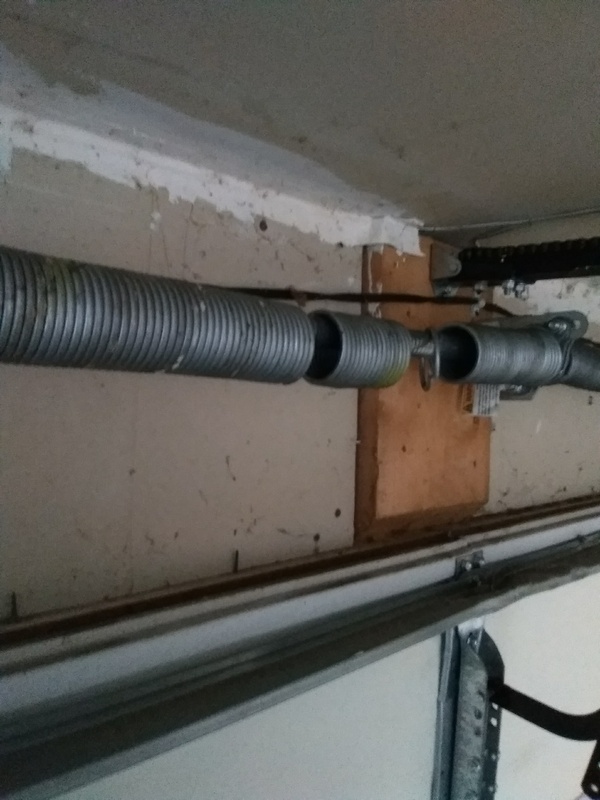 Garage door service replace custom torsion springs.